Please use this form to communicate with us about general questions. Please allow up to two business days for a response. If you have a question for your pediatrician, please do not send it through the website. 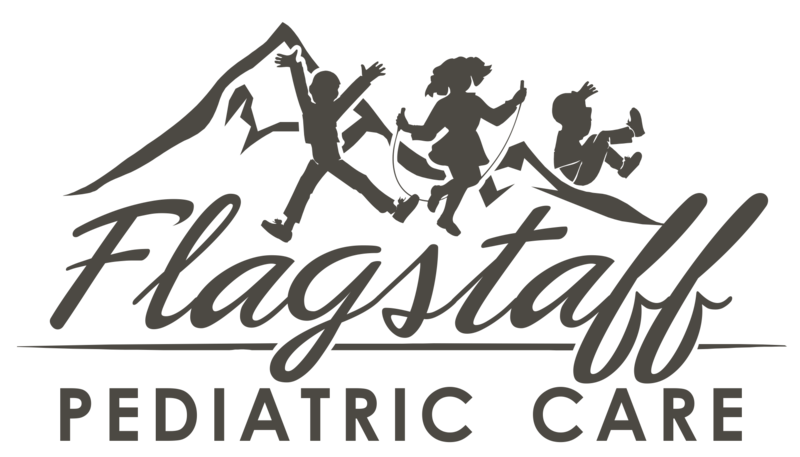 Flagstaff Pediatrics takes every step possible to keep your health history private and addressing a medical question via email may put your privacy at risk. If you send a medical related question via email, we will not respond. Please contact our office directly by phone at 928.774.1811. If you would like to schedule an appointment, please fill out and submit the Request Appointment form.